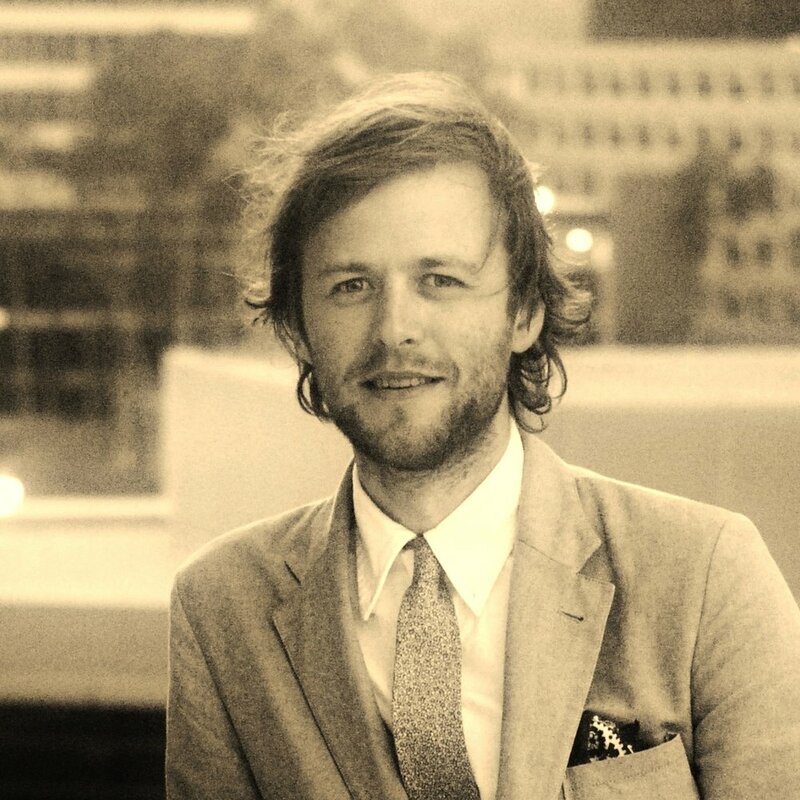 In 2007, Mac Barnett spearheaded the launch of a new location for 826LA, a youth writing and tutoring center. During his time as executive director of 826LA, Mac oversaw the opening of their center in the Echo Park neighborhood of Los Angeles, California, including its storefront, The Time Travel Mart on Sunset Boulevard. He is a New York Times-bestselling author of stories for children. His books have sold more than one million copies in the United States and have been translated into more than 30 languages. His picture books include two Caldecott-Honor-winning collaborations with Jon Klassen: Sam & Dave Dig a Hole, which also won the E.B. White Read-Aloud Award, and Extra Yarn, which won both the Boston Globe-Horn Book Award and the E.B. White Read-Aloud Award. Leo: A Ghost Story, illustrated by Christian Robinson, and The Skunk, illustrated by Patrick McDonnell, were named two of the Ten Best Illustrated Books of 2015 by The New York Times. Mac's novels include the Brixton Brothers mysteries and The Terrible Two series. He lives in Oakland, California.